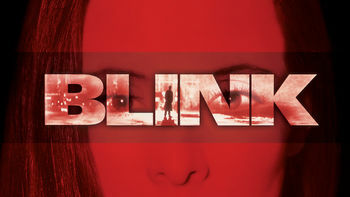 Blink (1994) on Netflix USA. Check worldwide Netflix availability! If Blink isn't available in your country, or you are visiting a country where it isn't, there is still a way to watch it! Emma, a woman just recently given the gift of sight, witnesses a brutal murder at night, and must sort out the details using her other senses. What if you can't trust what you see? It makes the difference between catching a killer and becoming his next victim.